Sisters of Mount Carmel Catholic School is a company specifically located at in Quezon City in the province/region of Metro Manila, NCR - National Capital Region. Ina ng Buhay Catholic School is a company specifically located at in Quezon City in the province/region of Metro Manila, NCR - National Capital Region. Cordova Catholic Cooperative School is a company specifically located at in in the province/region of Cebu, VII - Central Visayas. San Jacinto Catholic School is a company specifically located at in San Jacinto in the province/region of Pangasinan, I - Ilocos Region. St. Joseph Catholic School is a company specifically located at in Quezon City in the province/region of Metro Manila, NCR - National Capital Region. Catholic High School of Pilar is a company specifically located at in Pilar in the province/region of Abra, CAR - Cordillera Administrative Region. 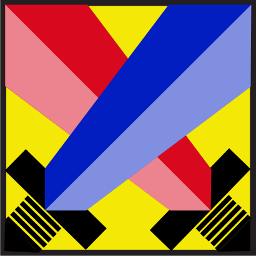 Cabarrus Catholic College is a company specifically located at in City Of Sipalay in the province/region of Negros Occidental, . Gospel of Christ School is a company specifically located at #1 Don Martin Posadas Avenue, San Carlos City, Pangasinan in San Carlos City in the province/region of Pangasinan, I - Ilocos Region. 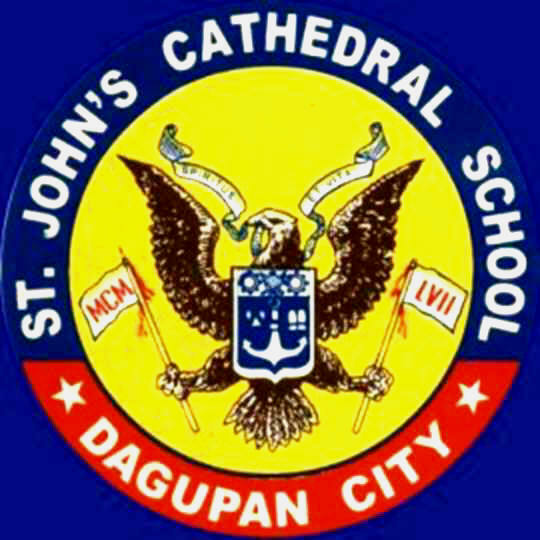 St. John's Cathedral School is a company specifically located at Zamora St, Downtown District, Dagupan, Pangasinan in Dagupan City in the province/region of Pangasinan, I - Ilocos Region.